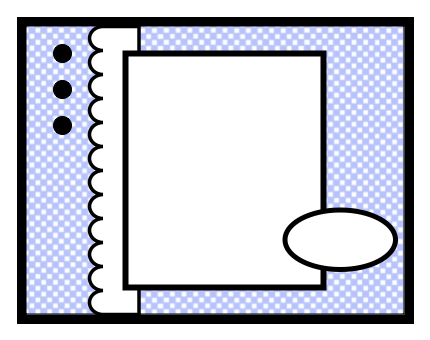 Here is the sketch for July 1; another simple sketch that we hope will jump start some creativity for you. Two of our design team members have made cards for you, using this sketch as inspiration. 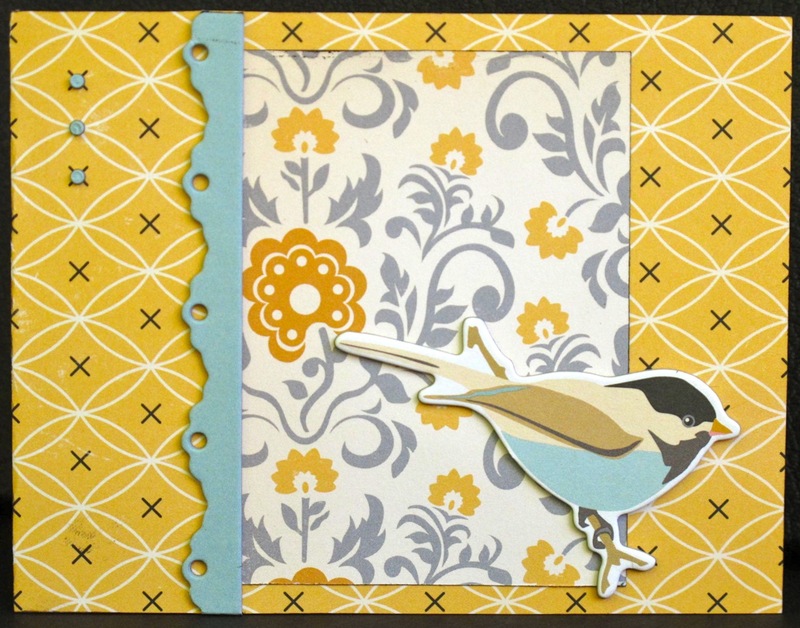 First up is a quick card from Linda Phinney using paper and a self-stick chipboard item from October Afternoon. 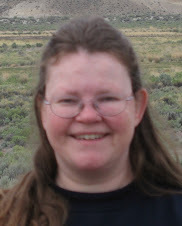 Next is a card from Kathy Berger. 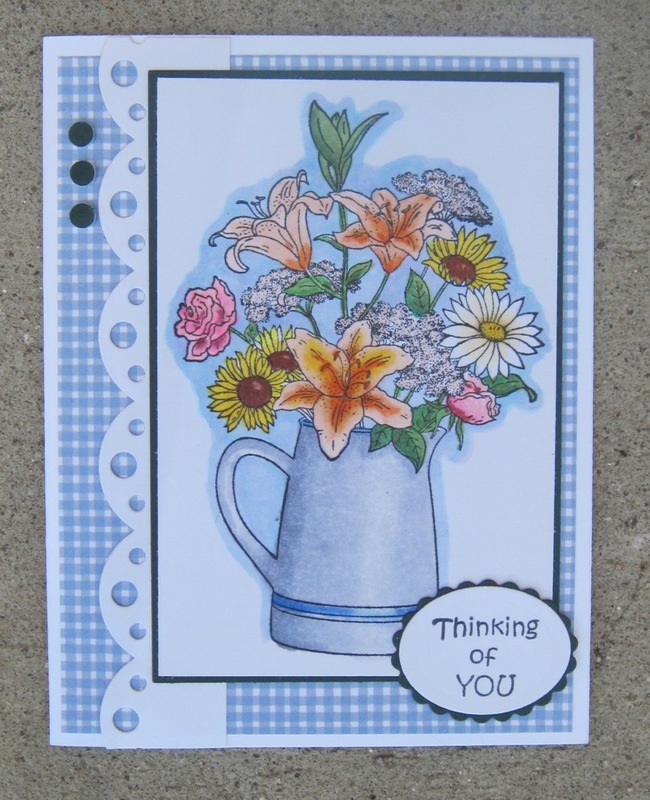 Kathy used the Frantic Stamper Cling-Mounted Rubber Stamp Lg Pitcher (Kathy just LOVES this stamp! ), colored with Copic markers and the sketch with a change in orientation to create her card. Kathy made a second card for you. 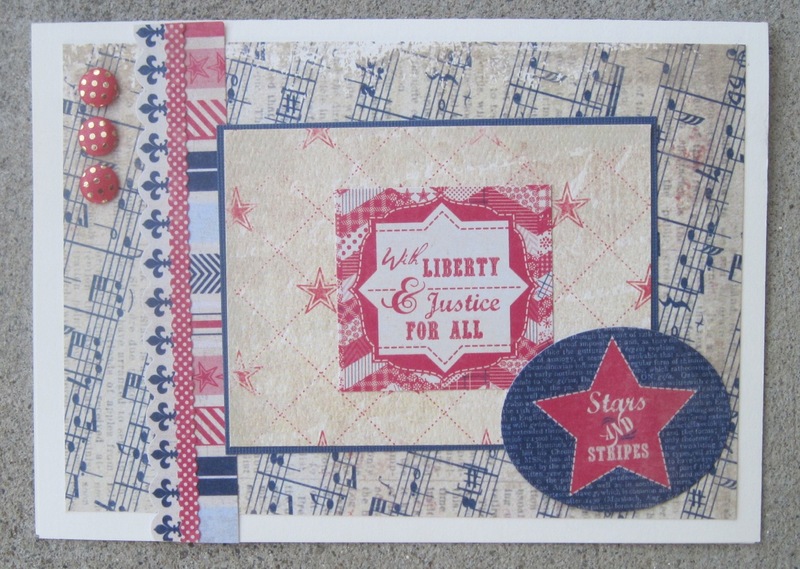 This one uses patriotic papers from Authentique's Glory collection. Don't you think the card is just perfect for the coming Independence Day celebration? 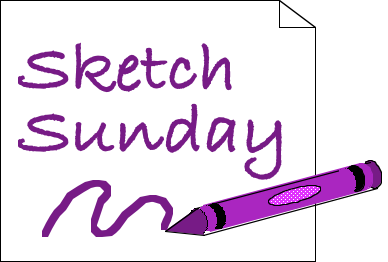 We hope you will have fun with the sketch. This month, since some of our team are away on vacation we won't be able to post your creations for you. We hope you will post photos of your creations using this sketch on your own blog or photo sharing service, and share links with us in a comment.